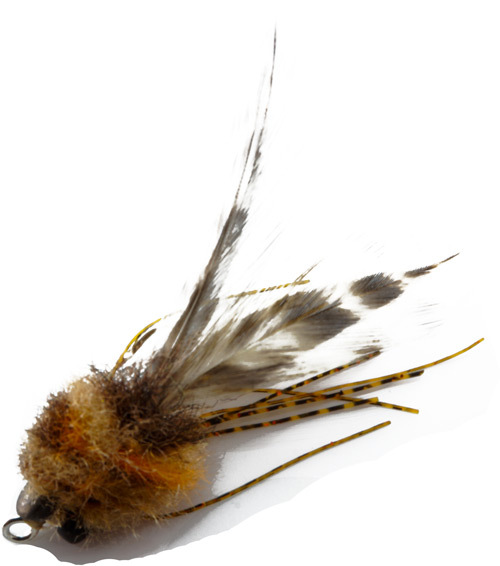 The wooly toad is really just a synthetic version of the Borski bonefish slider with some minor alterations. It has a slightly longer head but is very light and lands like a feather. 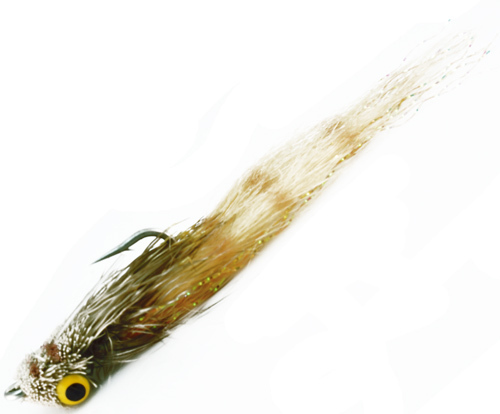 The wooly toad is definitely moving in on the Borski bonefish slider.